In love with toshiba thrive 7 inch :-) | her powder room! 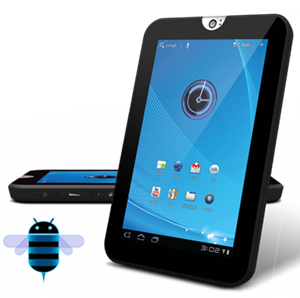 You may check about this tablet here. This entry was posted in Daily Babbling, General and tagged electronic, gadget, plaza harco mangga dua, tablet, Toshiba thrive 7 inch. Bookmark the permalink.